Whether you’re a contractor, designer, or another trade professional looking for quality, wholesale flooring, you’re in the right place. Design professionals at ProSource® of Columbia are always ready to answer any of your questions and determine the best flooring option for you. 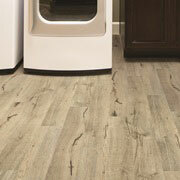 We have carpet, hardwood, laminate, tile, and vinyl selections. Beauty is important, but so is function. If you have a client with accident-prone children or pets, we have flooring products that are waterproof, scratch proof, spill proof, and heavy-traffic proof. We can make their flooring work for them and be a remodel they’ll truly appreciate. One of the biggest advantages of carpet flooring is its safety. Its plush surface creates more friction and lowers the chance of falling. 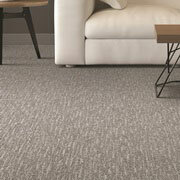 Not to mention it’s soft and versatile, making it work well in any residential or commercial space. 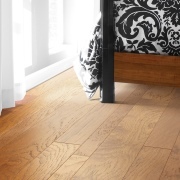 The warmth and old-school charm that hardwood flooring brings to a space is undeniable. We have plenty of colors, thicknesses, and grains to choose from for it to be unique to your client. If your client is craving the look of hardwood but not the price of it, laminate flooring is a great cost-effective alternative. 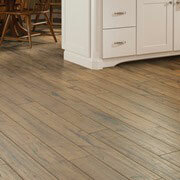 See our laminate flooring styles in person to see how realistic it can look in your client’s space. Choosing tile flooring will add a pristine finish to any home renovation project. We have ceramic tile for floors, glass tile for a customized backsplash, and plenty of other options. Because of its versatility, you can have limitless options for your client. Luxury vinyl tile (LVT) is known for its resilience. LVT — along with luxury vinyl plank (LVP), engineered vinyl plank, engineered stone, or sheet vinyl — can be molded into more textures and patterns than ever before. 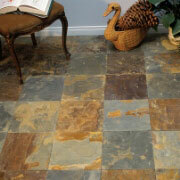 This means your client’s vinyl can both look and feel like stone tile or hardwood.